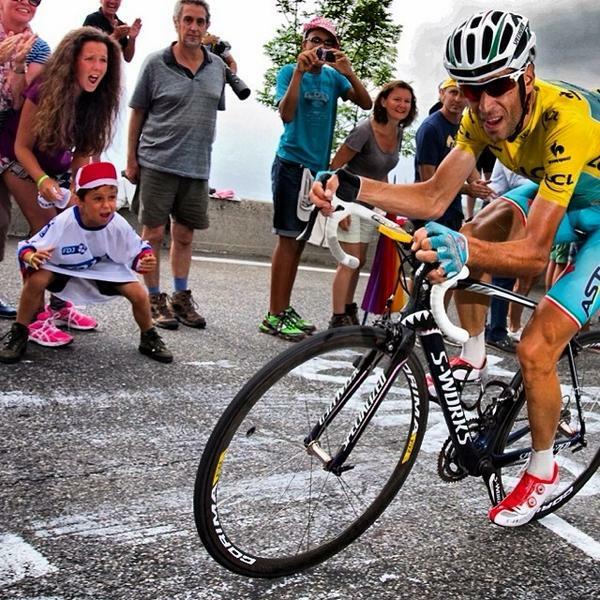 Bike Hugger Magazine contributor, Patrick Brady makes the case for Nibali on his blog, Red Kite Prayer. While the credibility of professional cycling certain merits skepticism, epithets and innuendo simply accelerate a race to the bottom. What if the sport is in the midst of rebuilding its integrity, and Nibali’s impending victory is the rightful result of talent, training, teamwork, and timing? If evidence shall be required to support accusations, what is needed to restore credibility? And hey I rode a new Tarmac like he’s racing earlier this year. Previous Previous post: He’s Not Racing Road with these….